This recipe is very simple. 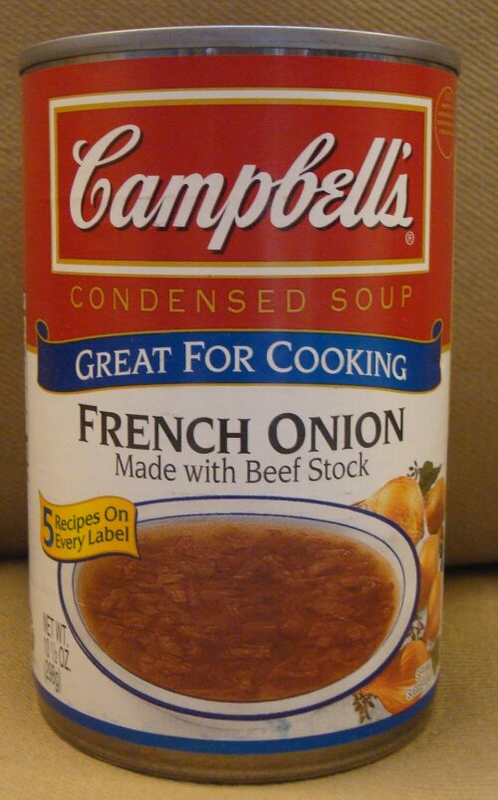 You can buy French Onion Canned Soup (eg. 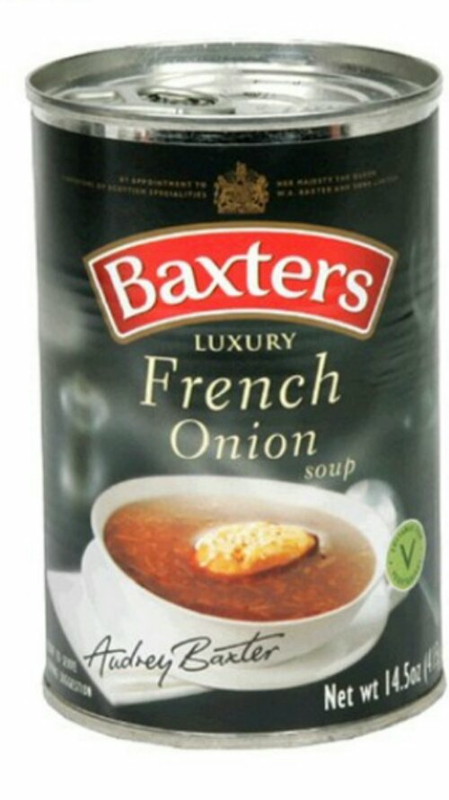 Campbell’s, or Baxters) from most major supermarkets (eg. NTUC, Cold Storage). 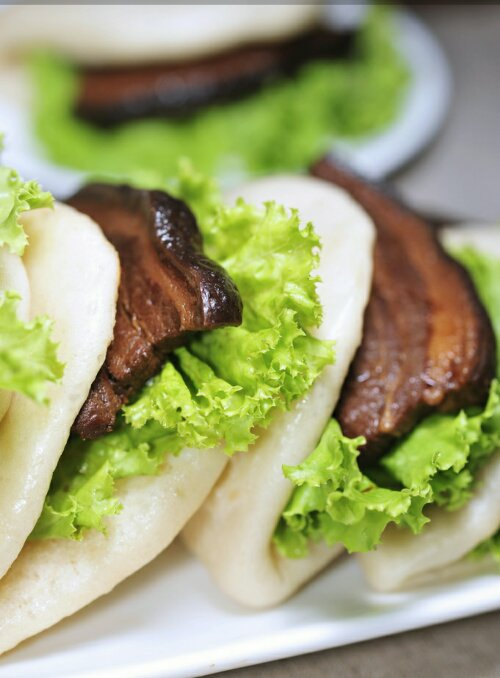 Sorry it is in cantonese – the lingua franca of chinese cuisine. This western lady speaks fluent chinese 🙂 Who say Chinese is difficult to learn ?